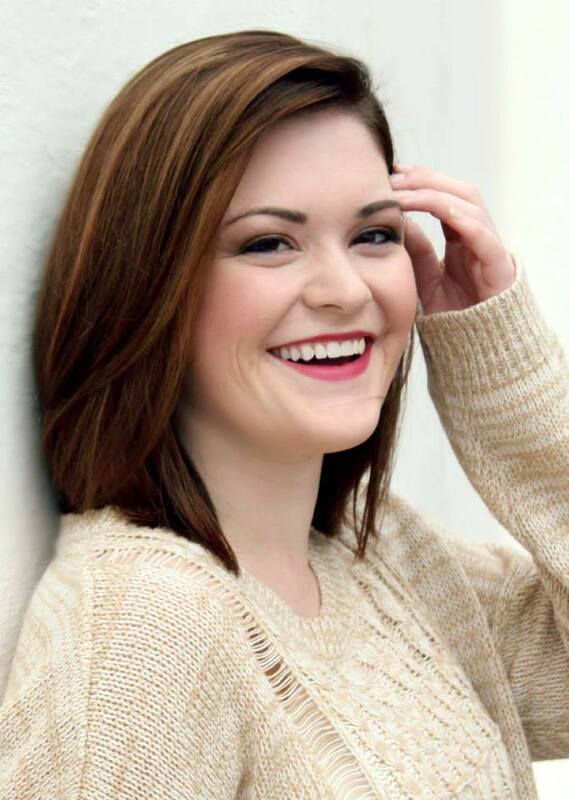 Taylor Morgan is Gulfshore Playhouse’s 2015-2016 Marketing/Front of House Intern. Hi! I’m Taylor Morgan, Gulfshore Playhouse’s new marketing/front of house intern. If you’ve called the office within the past four months, chances are we’ve already gotten to talk (you’ll most likely remember my southern accent). With the opening of The Glass Menagerie this week, I am looking forward to putting faces to names and getting to know you all better. I graduated in May from Troy University (Go Trojans!) with a Bachelor of Science in communications: dramatic arts track and a minor in business administration: marketing/PR focus. I originally concentrated on performance throughout college and even got to play my dream role of Audrey in Little Shop of Horrors as my final undergraduate role, but for some reason I kept falling into marketing and management projects. I was eventually hired as the student marketing and box office manager for our theatre and dance department and quickly discovered a passion for arts management. This led me to the South Eastern Theatre Conference in 2014 in search of marketing and front of house opportunities. There just so happened to be a mix up which placed Gulfshore Playhouse into the “summer stock” category, so I interviewed with the hopes of interning between my junior and senior year and fell in love. According to our former production manager, Jenn Murray, she wanted to hire me then but because of the mix-up, the timing was off. We were heartbroken – to say the least. I had gotten so excited about the prospect of Gulfshore Playhouse that it stayed in my mind throughout my senior year of college. When SETC 2015 approached, I knew I was going straight to the Gulfshore Playhouse table. I wandered the huge conference hall for about an hour before spotting the familiar logo I had seen so many times while perusing the GP website and headed straight to Jenn and Alex Van K. I vividly remember the first time I spoke to Kristen Coury in my phone interview and it was like the stars had aligned and I just knew where I was going after graduation. Since moving to Naples in June, I have had so many wonderful experiences here. Kristen and the staff of Gulfshore Playhouse have quickly become a family away from my own and have challenged and pushed me to be better since day one. In my short time here I have already been exposed to so much artistic excellence, as Kristen says, “on our pages and our stages”. The Naples community has absolutely blown me away with its passion and dedication to theatre and the arts. After seeing the in depth conversations sparked by the New Works Festival shows I am thrilled to see what discussions The Glass Menagerie invokes. I cannot wait to meet you all in person at The Glass Menagerie this month. So please, come, say hello! I promise, if you let it, Gulfshore Playhouse can change your life like it has mine.